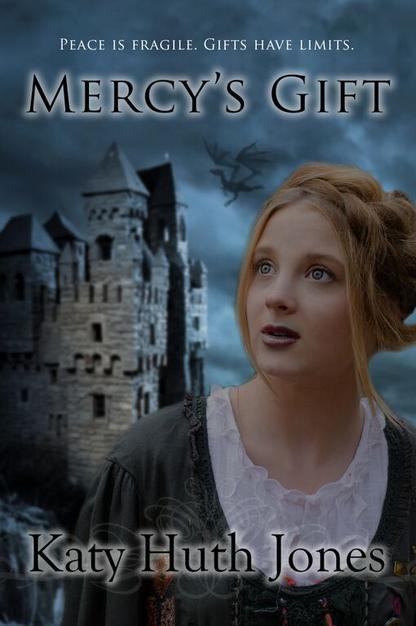 I haven’t done a Waiting on Wednesday for quite some time, and I am excited to get back into the swing of it with a cover reveal for Mercy’s Gift by Katy Huth Jones. MERCY’S PRINCE will be FREE on Amazon September 17-19, and MERCY’S GIFT will be released September 25. Be sure to pick them up! You can also check out more books by Katy Huth Jones on her blog.